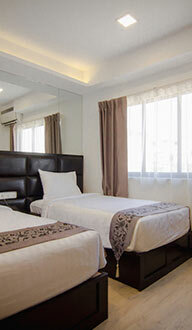 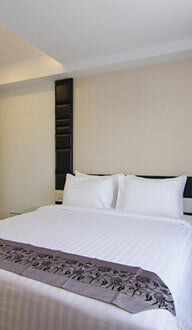 As a part of Hotel Accord experience, we have specifically designed 5 type of rooms. 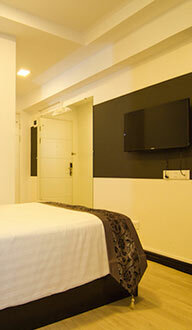 All our rooms come with ensuite bathroom with large mirror and clothes rack, air-conditioner, free fibre optics WI-FI, LED TV, fresh linens, hair dryer, electric kettle, basic toiletries, working table and a study chair. 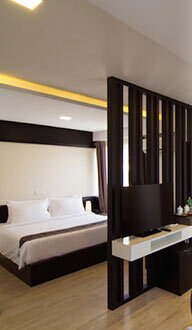 For the active traveller, this room offers the essentials and comfort a traveller needs for a restful stay. 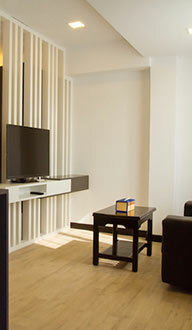 Experience comfort in our suites with living room and soak up in our hot and cold-water bathtub.